Mine and my husbands’ 5-year wedding anniversary is coming up and I wanted to find something special for him. 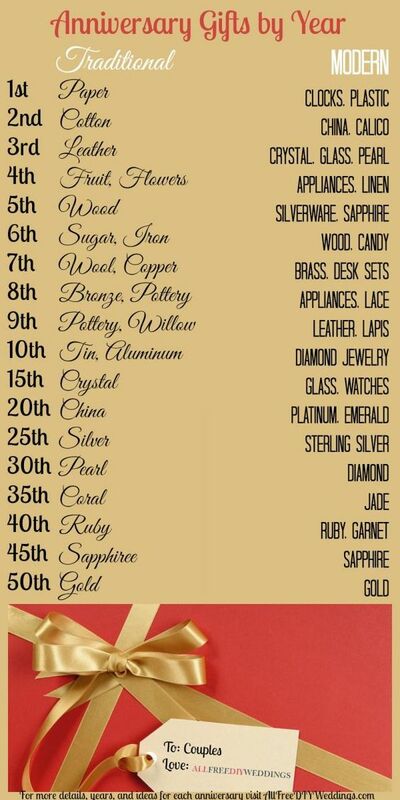 I started looking a few weeks ago for gift ideas and I came across this list for anniversary gifts. It includes traditional gift ideas and modern gift ideas, I love this list, it makes anniversary gift shopping so easy! Here is a list of anniversary flowers to make the occasion a little more special! 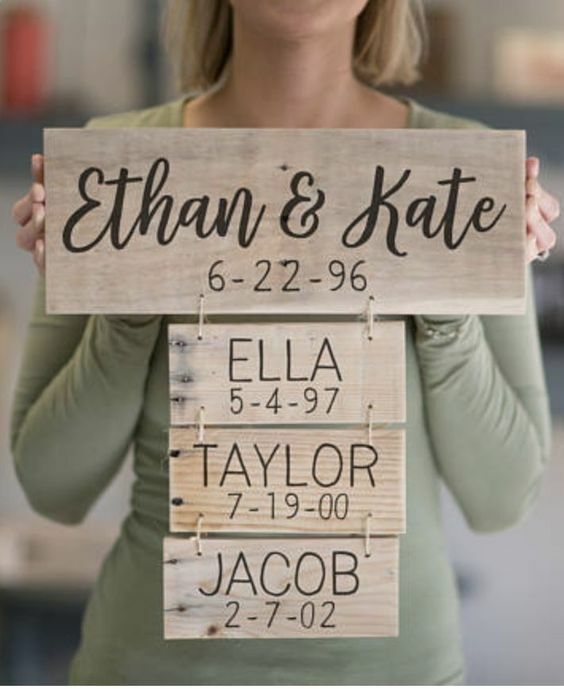 These are a few wood gift ideas I have been considering for our 5-year anniversary. I love giving pictures as gifts, so this is my favorite so far! 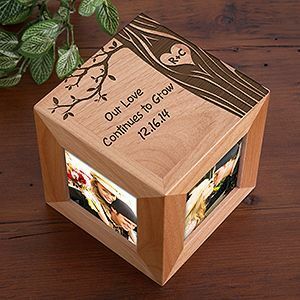 This entry was posted in Gift Ideas and tagged Anniversary, Gifts, Photo Box, Wood.